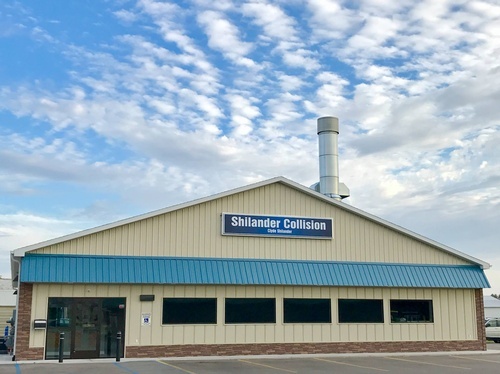 - Benedict-Shilander Collision has been family owned and operated in the Ludington area for over 60 years. - Our technicians have over 150 combined years of experience and continually attend training to ensure they are up-to-date on the latest repair & paint techniques. - Our equipment is top notch! We utilize a brand new Global Performer Down Draft Spray Booth providing high airflow and a 3-stage filtration system to ensure the cleanest paint job available. Our Car-0-liner frame rack can return your vehicle to within 1mm (!!) of factory specifications. - Our shop is environmentally friendly! 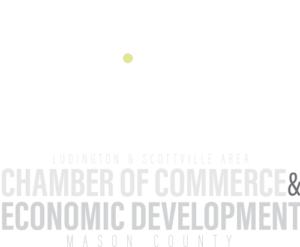 We are a Green shop using high-quality Axalta waterborne paints. Not only is this better for the planet (as it doesn't contain high levels of VOCs found in solvent based paints), it's also what most vehicle manufacturers (OEMs) use today, ensuring a true factory finish. - Every repair we make is backed by a lifetime warranty for as long as you own your car! - Loaner cars are available for your convenience.